Right click on the Asset Details panel and click Create Sprite Sheet in the menu. These two options will show a popup where you can type the Sprite Sheet’s name. 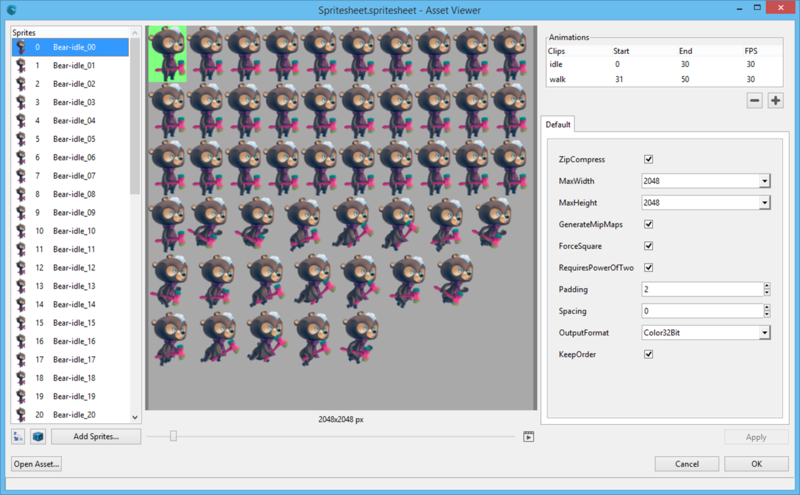 After that, the AssetViewer application will be launched with the new sprite sheet editor on it. Sprite list (left area). You can drag images to that area (or click on the Add Sprites button) to add them to the sprite sheet. The sprite list is orderable and you can sort them alphabetically. You can also import a Texture Packer file (see more on this later). Viewer (centre). 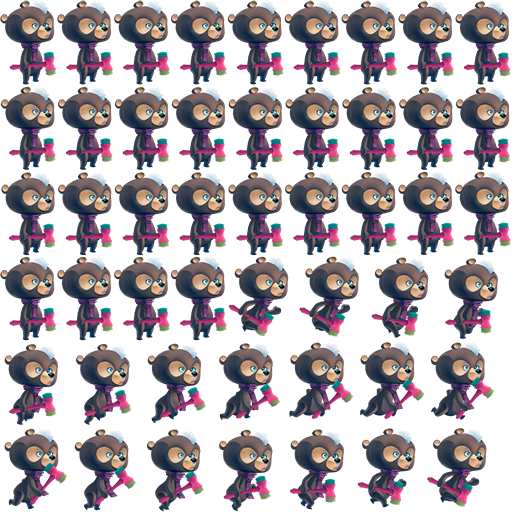 It shows the final packing of the different sprites. Animation editor (upper right area). 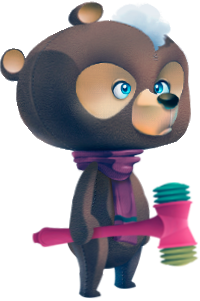 Allows to add, edit and remove sprite animations. Property panel (right side). It contains all the relevant editable properties of the sprite sheet and the Apply button for updating the asset. Animation bar (bottom centre). Allows you to play the selected animation or the entire sprite list when there is no animation selected. If we add sprites to our sprite sheet they will be automatically packed and showed in the viewer area. The previous Atlas asset didn’t have animation support so we thought it was a good moment to add this new feature in the new Sprite Sheet asset. Idle animation, from the frame 0 to 30. Walk for the rest (31 to 50). You can add those animations into the editor (Clicking the + button and then editing the values) and click on the Apply button. Notice that you can set the frames per second for every animation. If you select one animation and then click the play button, you will view it in the visor, instead of the texture package. You also will be able to see the current frame and the animation length. 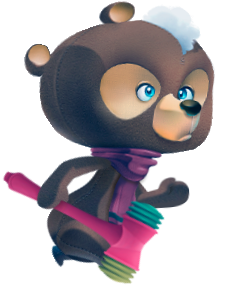 The animations will be included in the sprite sheet asset, so they will be accessible on Wave Engine just loading the asset. 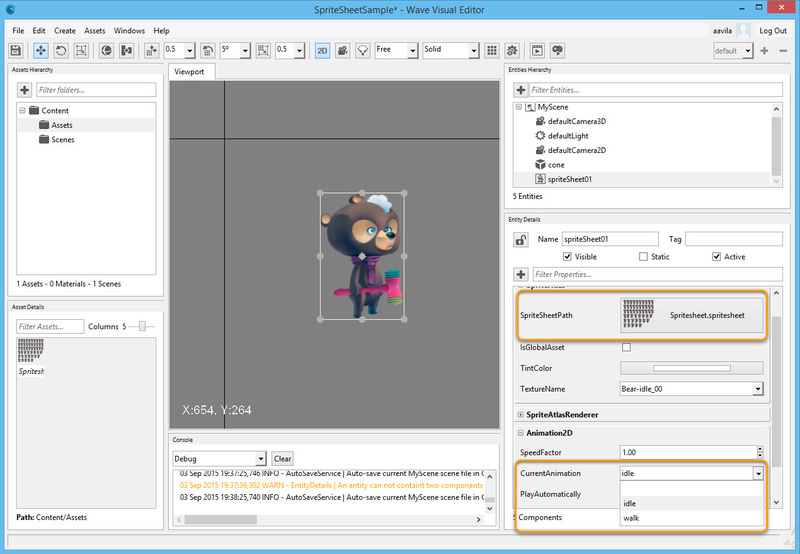 Wave Visual Editor now allow importing TexturePacker sprite sheets, automatically opening the TexturePacker file and converting to the Wave Sprite Sheet asset format, maintaining the original sources and packing the information. 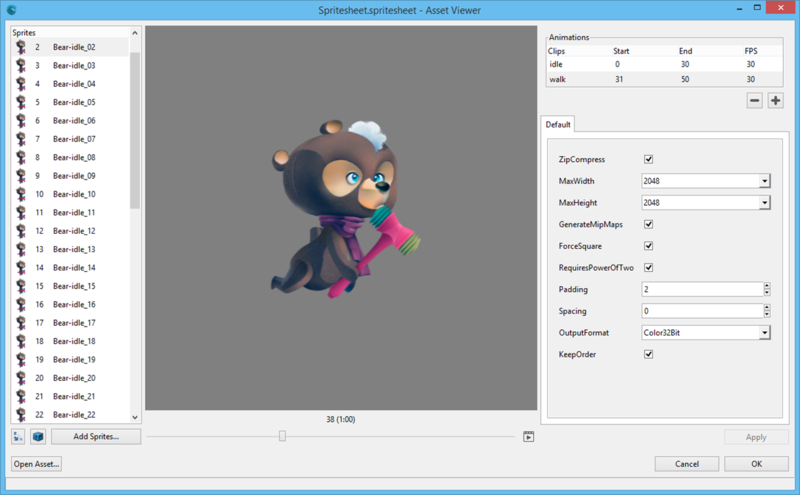 To import a TexturePacker file you have to create a new Sprite Sheet and then click on the “Import TexturePacker file” button ( ) and then select the .XML TexturePacker file. This will import all of its sprites, packaging and size information. After that you can edit it as a normal Sprite Sheet: Add sprites, animation, etc. Change to 2D mode, clicking toggling the 2D/3D button. 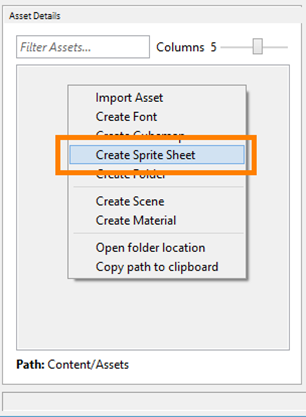 Drag the asset from the Asset Details panel to the Viewport It will automatically create an entity with a SpriteAtlas component using our sprite sheet asset. You can also edit the TextureName property, selecting the sprite from the sprite sheet. If we want to animate it, we can click the button on the EntityDetails Once, in the new “Add Component” dialog, type Animation2D and click on that component. You can edit its CurrentAnimation property (combobox with all the animation stored in the sprite sheet), its SpeedFactor and PlayAutomatically. 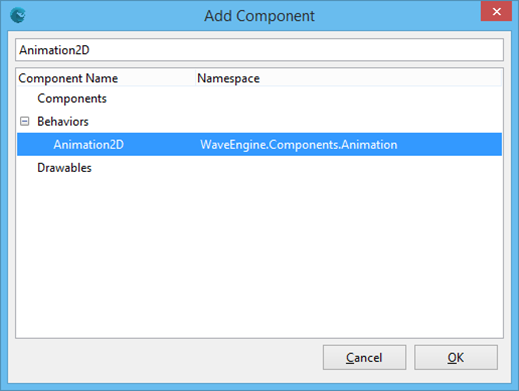 We will continue revealing more WaveEngine 2.0 features in the upcomming days. Stay tuned at @waveengineteam and waveengine.net.